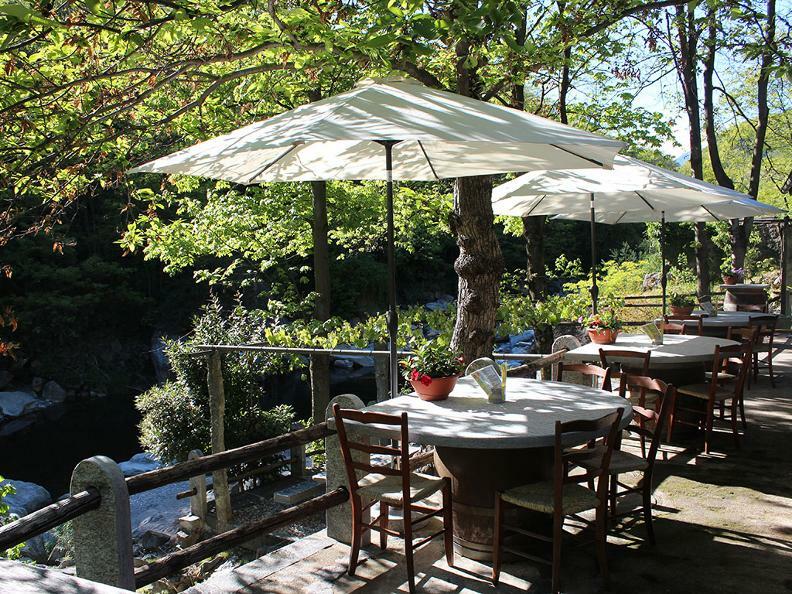 At the north of Giornico village, on the left bank of the Ticino River at the entrance of the village, from the 15th of March till the end September, the gourmets find a corner where it is possible to be delighted in the middle of the nature. 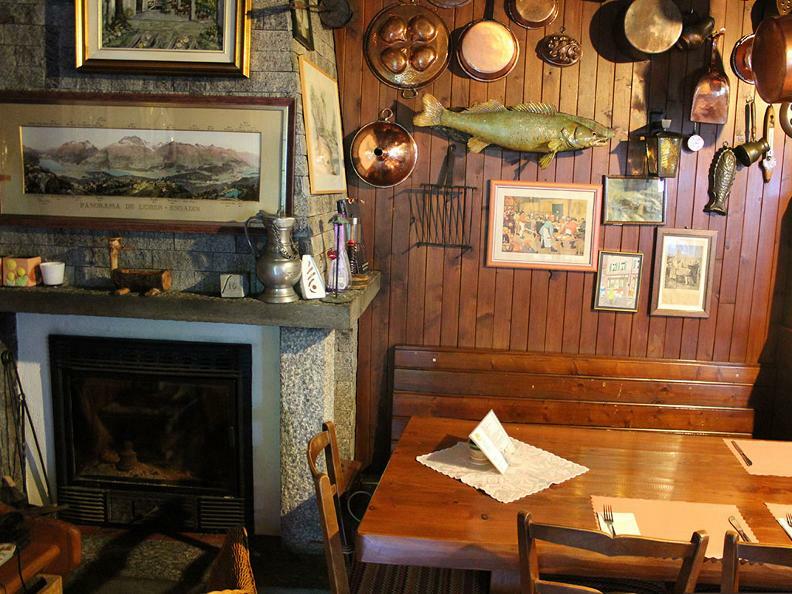 The Grotto is made of raw stone and offers a dining room furnished in a rustic and pleasant way. 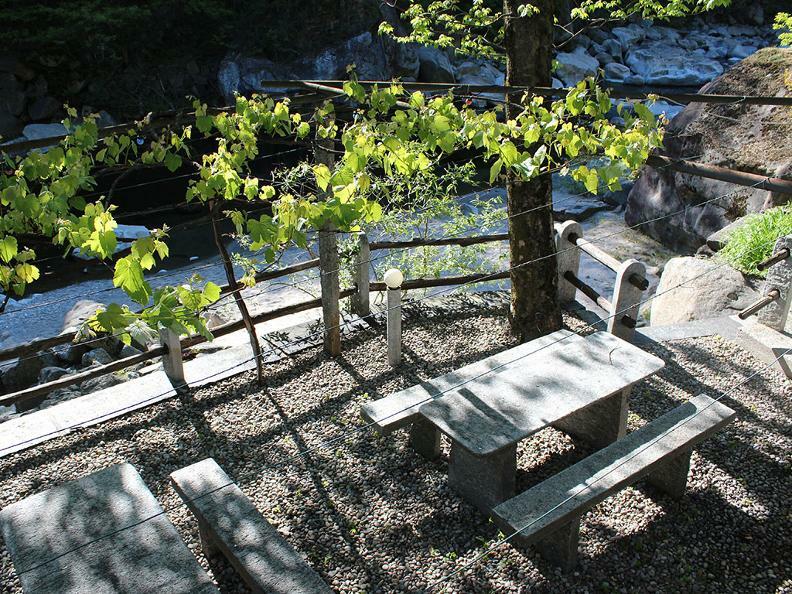 With good weather conditions, it is possible to seat outside on the terrace, under the shade. 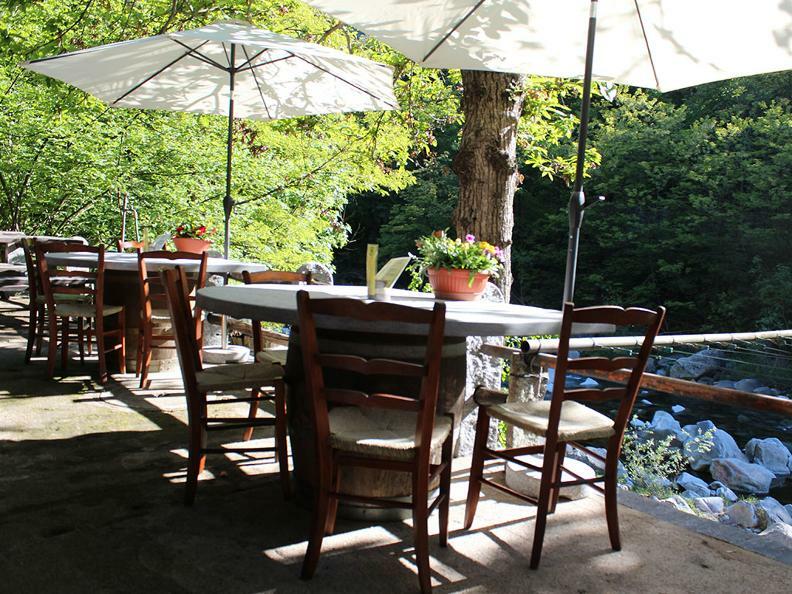 Seated at the granite table you can admire the Ticino River right in front of you which forms a crystal clear water pool. The owners offer different specialties of river trout. 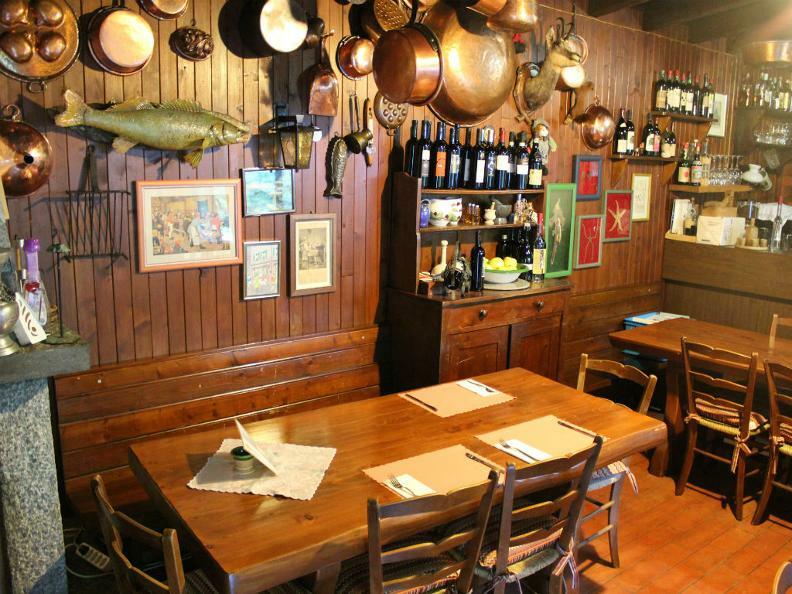 Starting from, for example, the whole trout in “Carpione”, the smoked trout fillet with radish sauce, the trout fillet in balsamic vinegar and the trout "alla Pescatore". 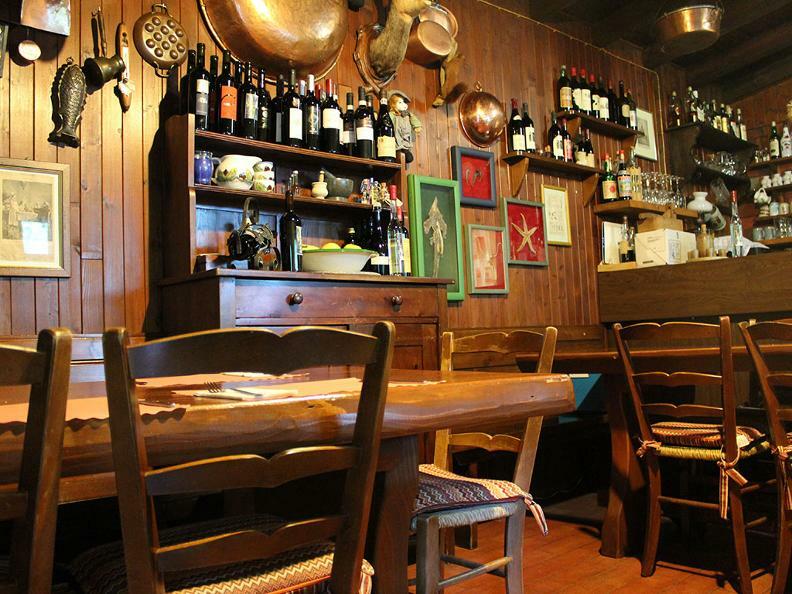 For the Ticino gastronomy lovers the paper also abounds of a series of other dishes. The freshness of the products is guaranteed because the fish, the fruit, the salad, the vegetable and the eggs come from the region. Different fresh products are directly produced and cropped in the garden of the owners. 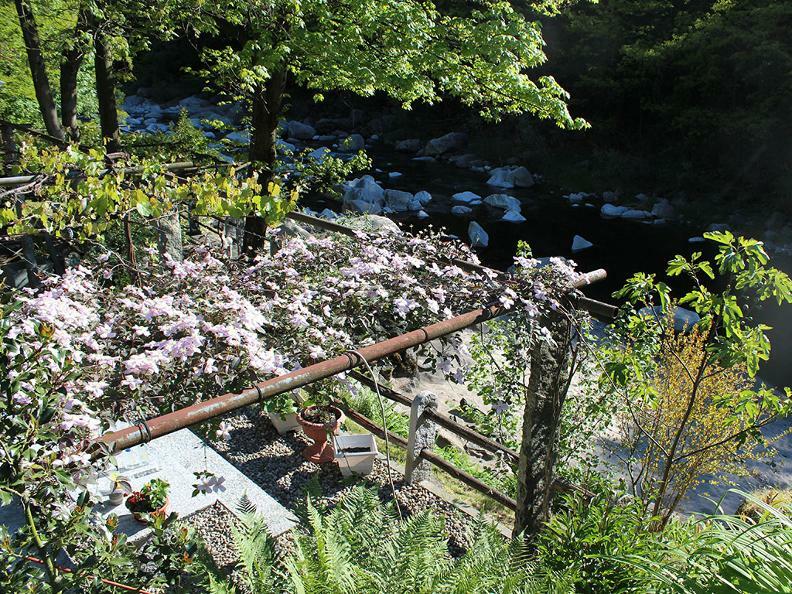 At the Grotto dei Pescatori is mainly served the Merlot of Ticino. But also in this case you can find wines and liqueurs of proper production, made from vines of American grape which is biologically cultivated, without chemical products. Foods and drinks are served in inviting way, so that the guest can taste them in peace according to the principle of the slow food.